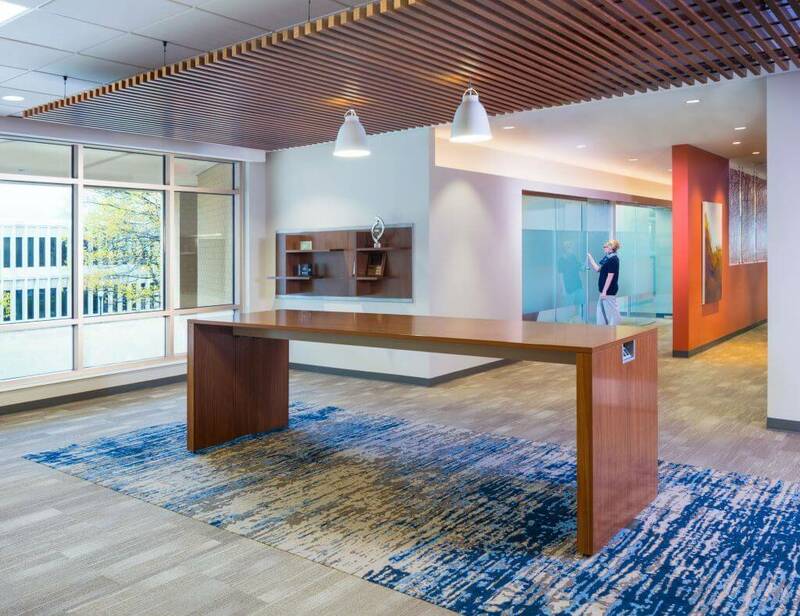 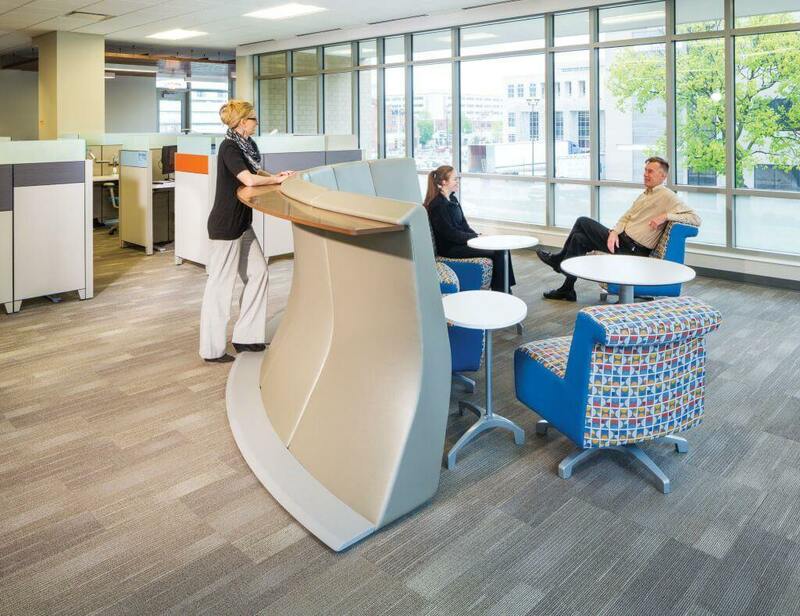 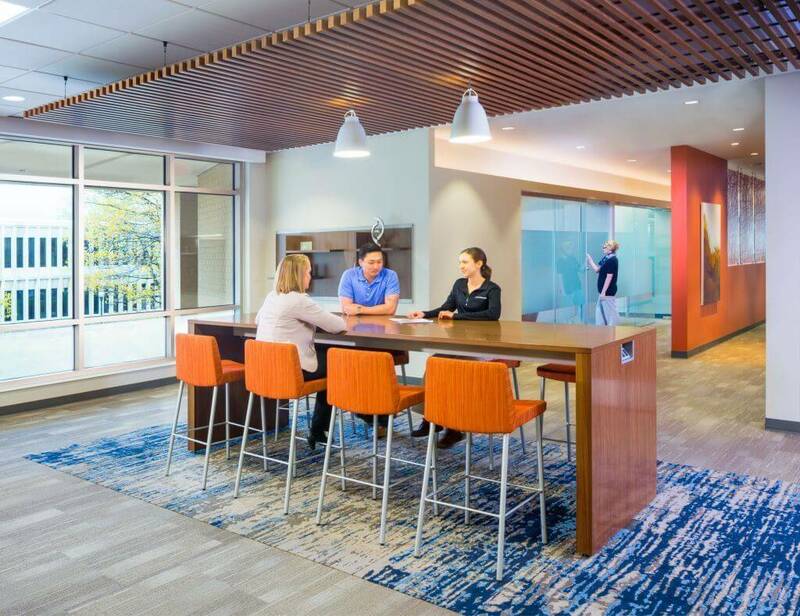 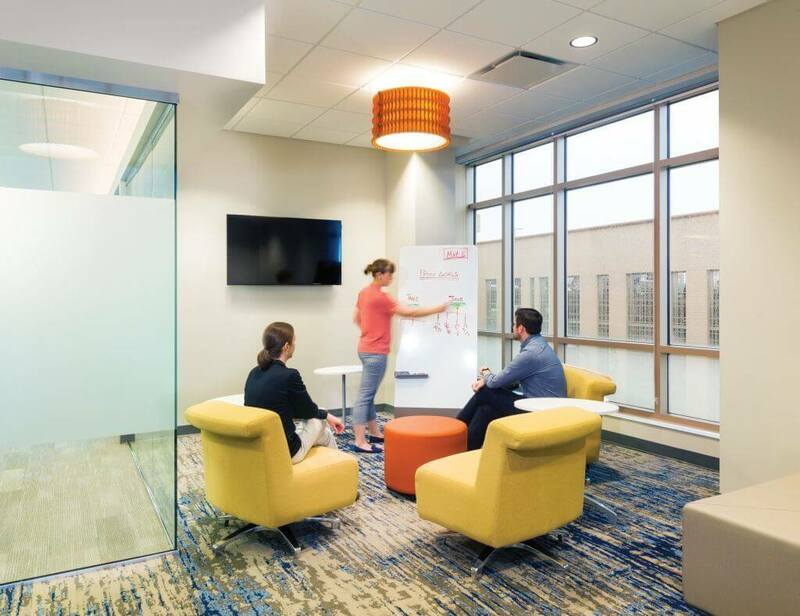 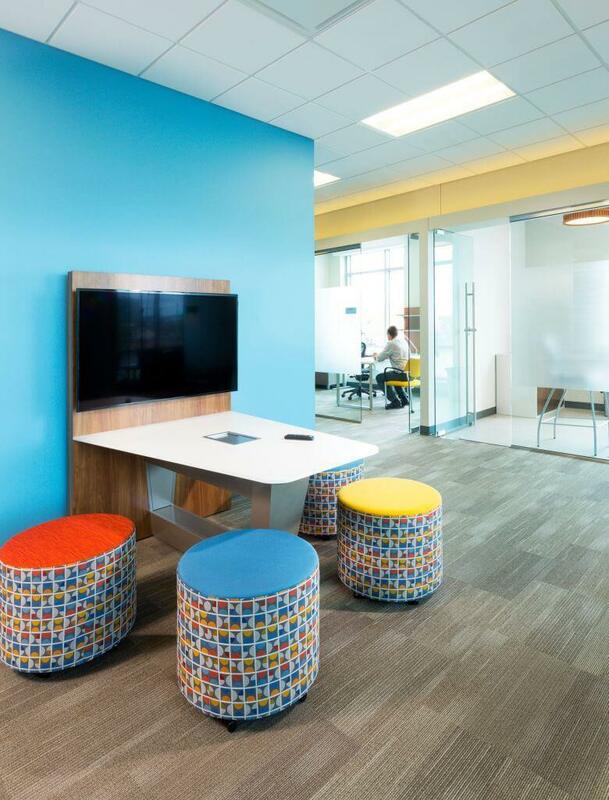 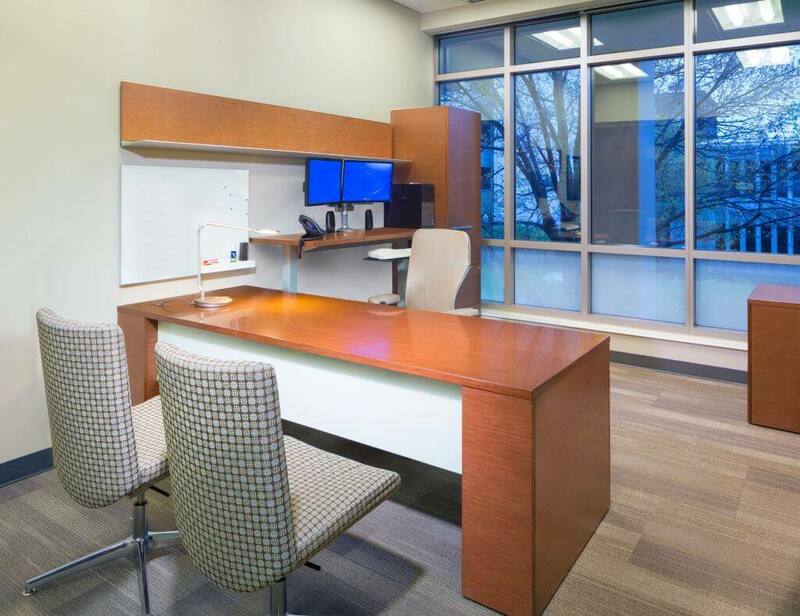 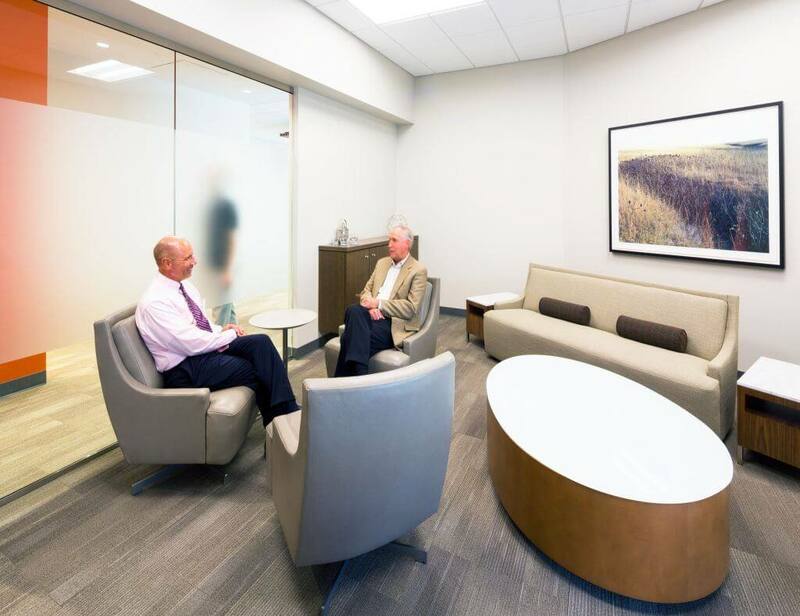 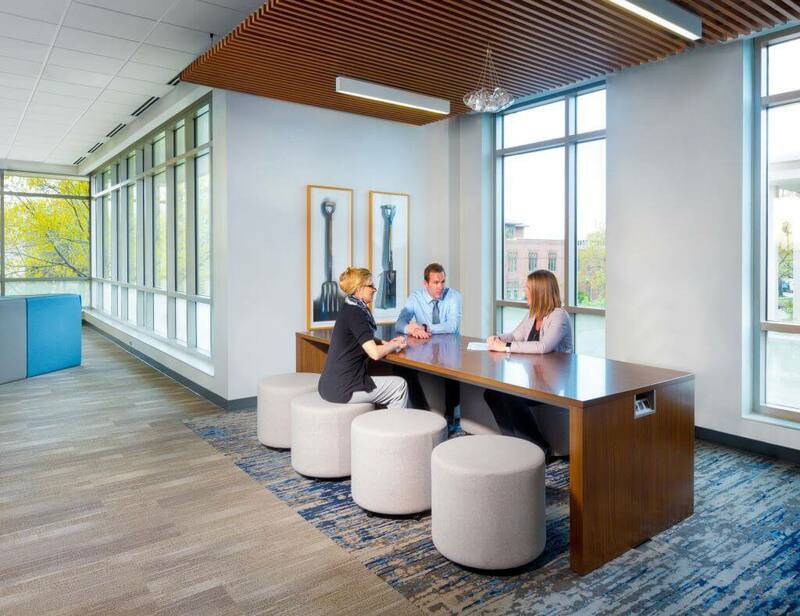 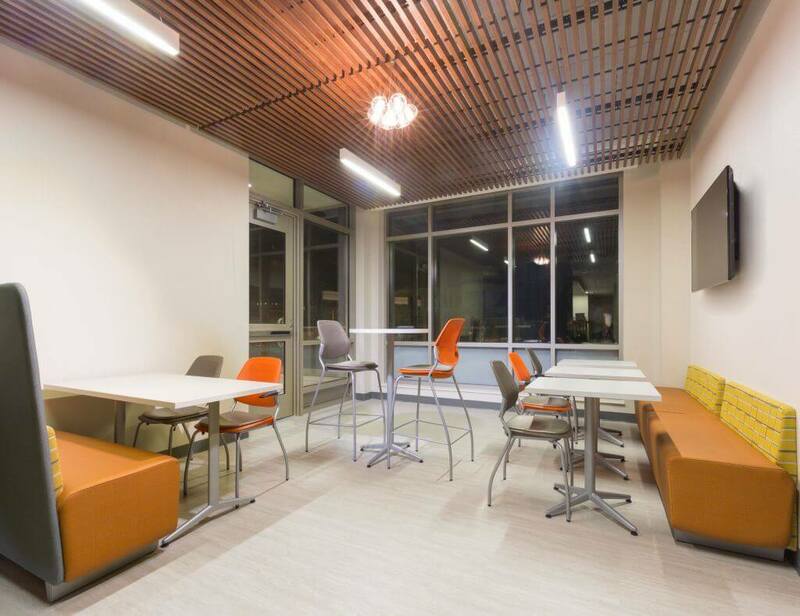 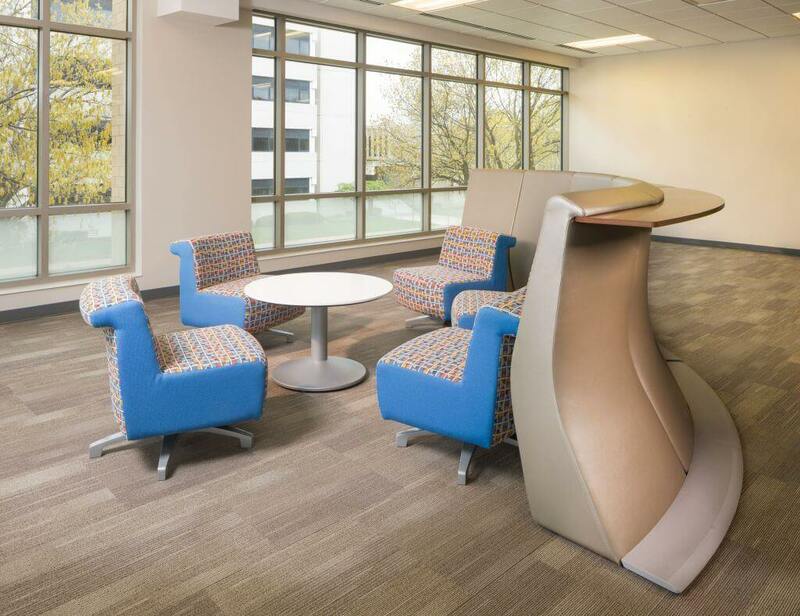 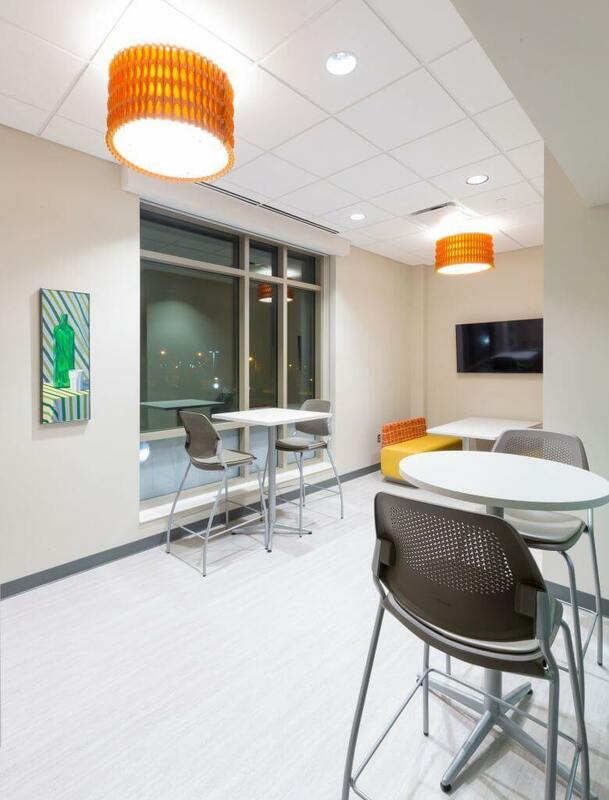 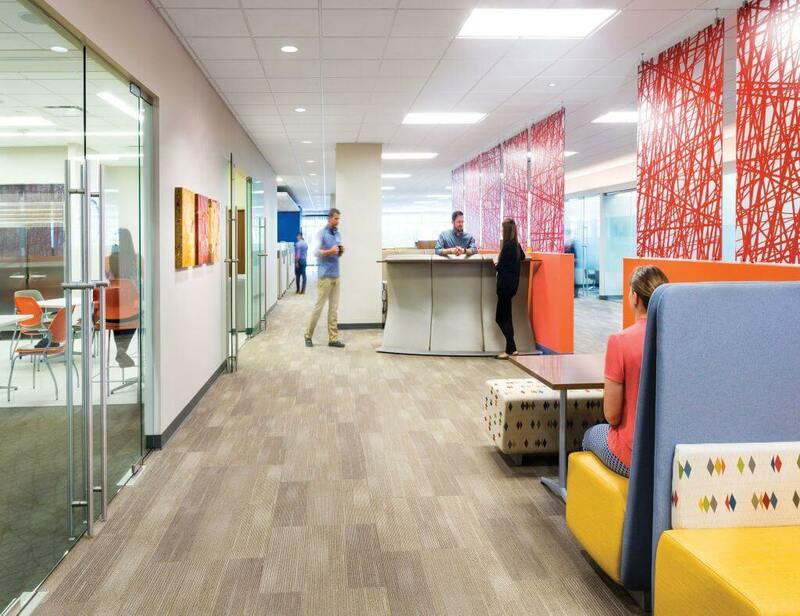 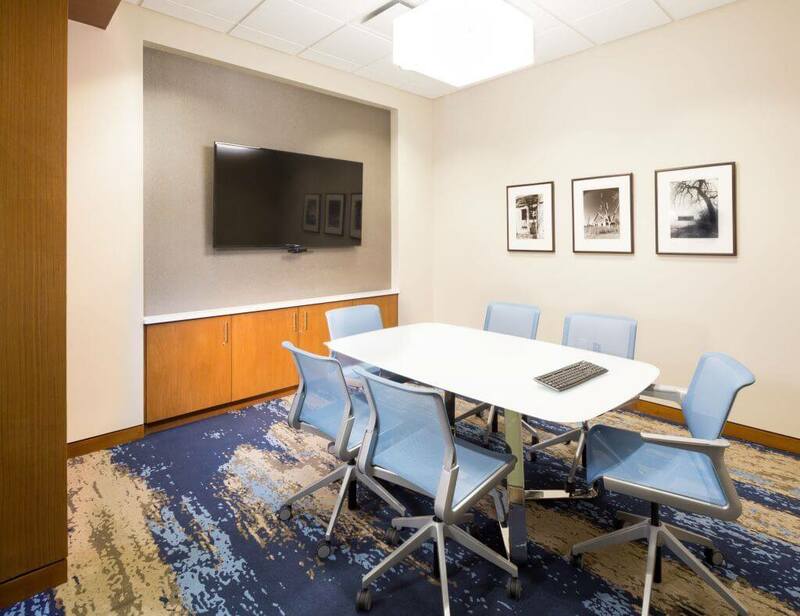 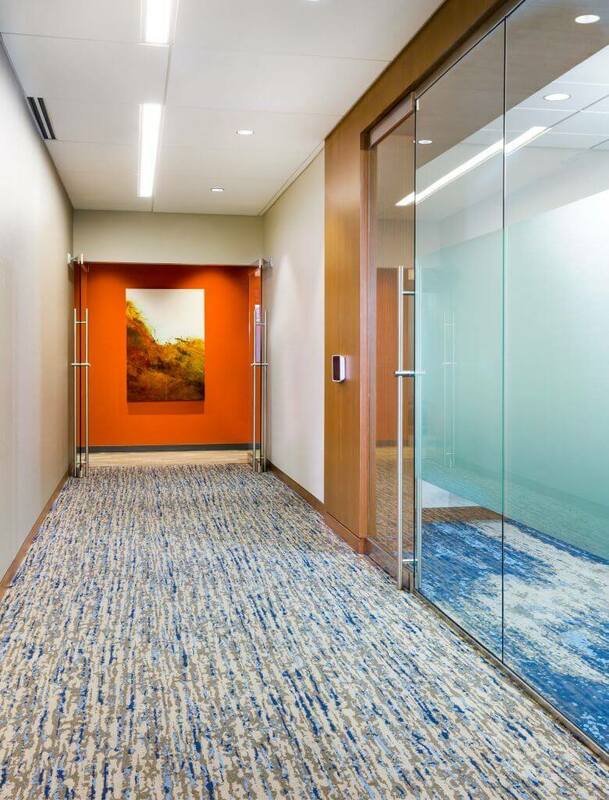 UNICO decided to condense two locations into one building and wanted to create a more collaborative and efficient work environment in the process. 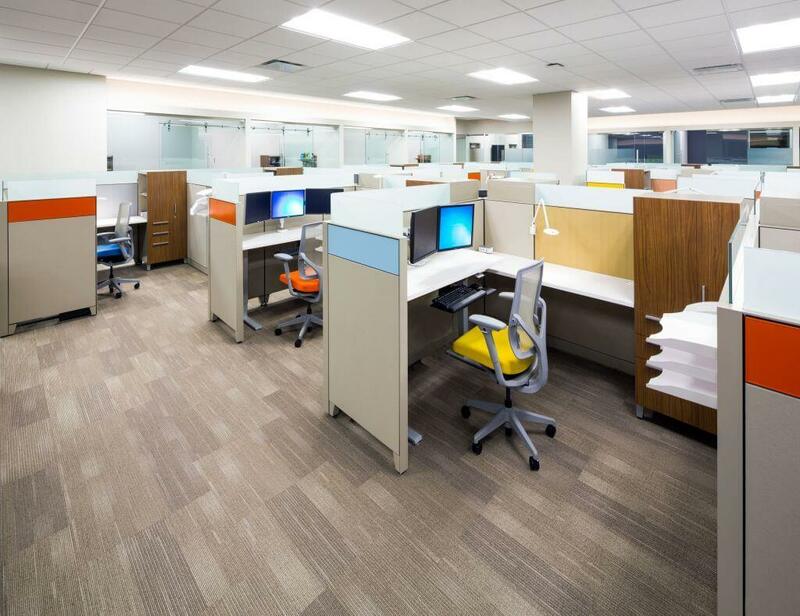 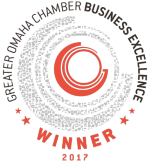 With their new space, UNICO was able to move their entire staff into the same floor of a building. 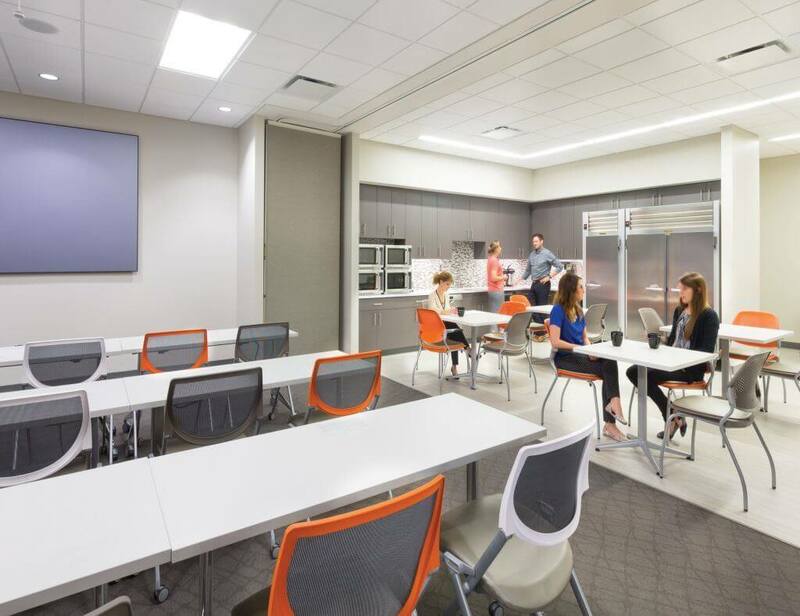 New workstations with low panels and glass screens give the space an open feel, while a varied selection of collaborative furniture and meeting areas support individual and team needs.